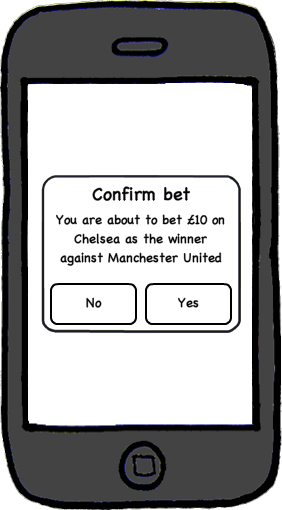 Don’t have an iPhone or Android betting app? It is time to get one! A new report from Juniper Research has found that number of sports book users placing bets using their mobile have increased by 60% in 2010. And there are now over 2 million users in Europe. If you don’t already have your own iPhone and Android betting app then it is time to get one. Otherwise you’ll loose customers to other sports betting companies who do. The number of customers who use smart phones will increase over the next few years and they will expect to be able to place bets where ever and when ever they want. This means that you can’t expect your customers to go to your portal every time they want to place bets. They want to do it on their way to a game, on their way home from work and so on.